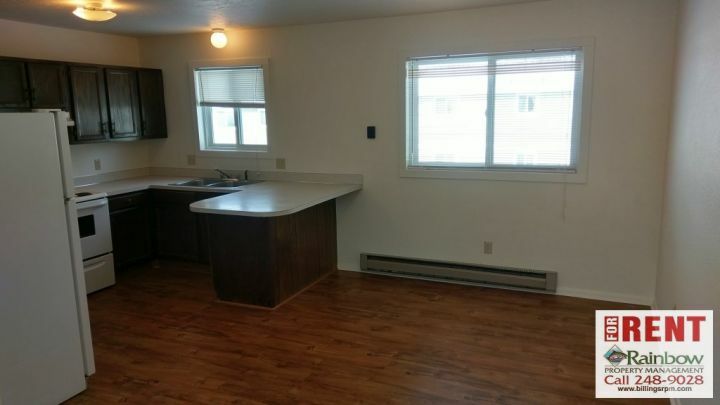 2649 - Two bedroom apartment, w/ Garage and Driveway, all electric, and coin laundry on site. 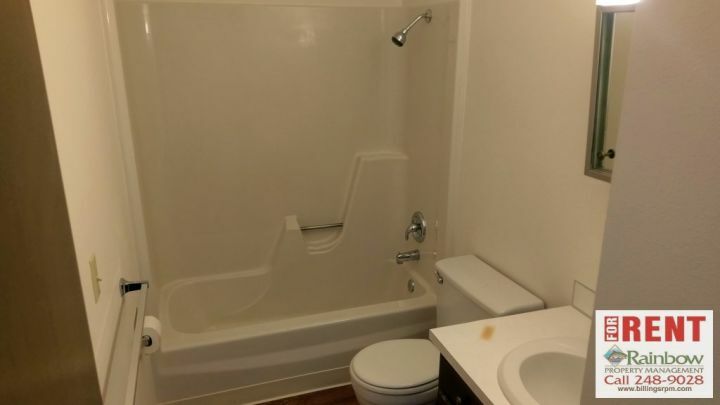 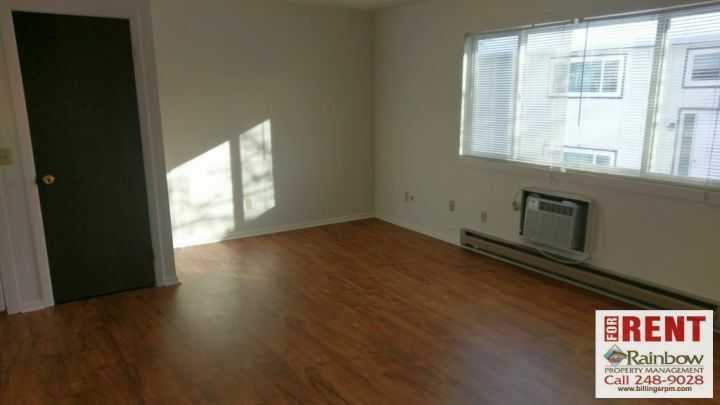 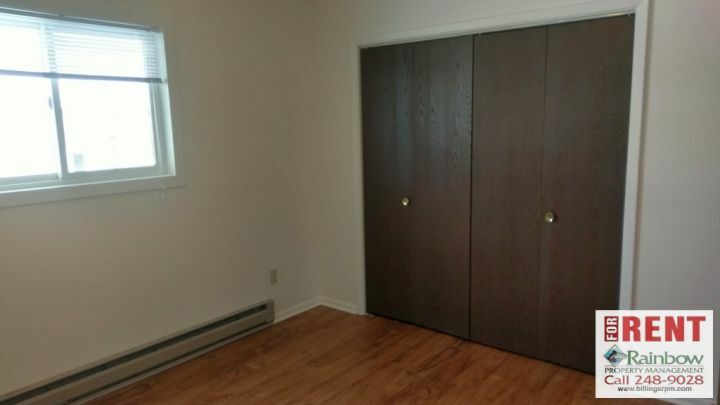 Pictures are of a similar apartment. 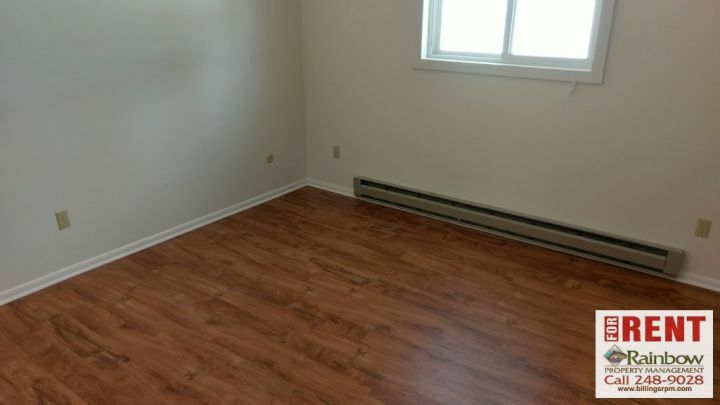 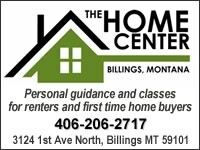 Available units: #5 - this unit has been remodeled and is a must see! 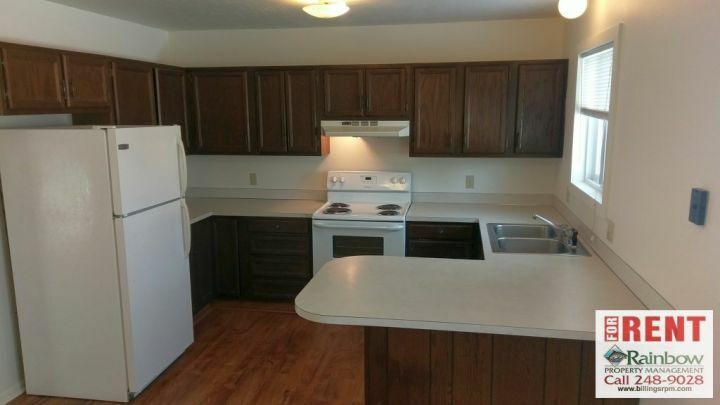 New paint, flooring, appliances, doors, etc.